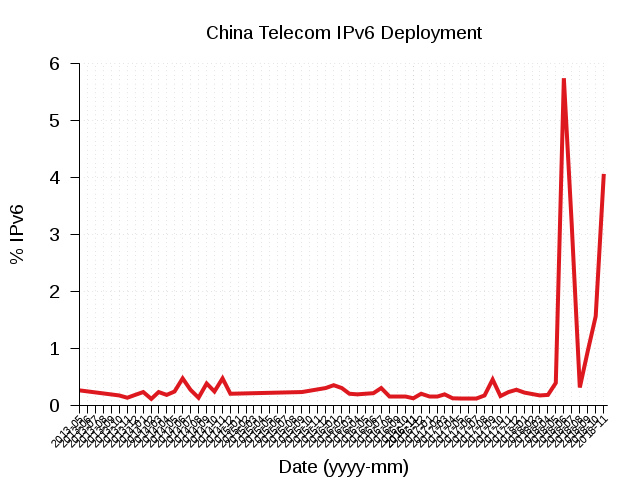 We just published this month’s IPv6 network operator measurements and as usual they include exciting developments in IPv6 deployment from all around the globe. Vodafone Portugal – Comunicações Pessoais, S.A. (AS12353), a full subsidiary of the Vodafone Group, is the second mobile operator in Portugal, both chronologically and in market share. 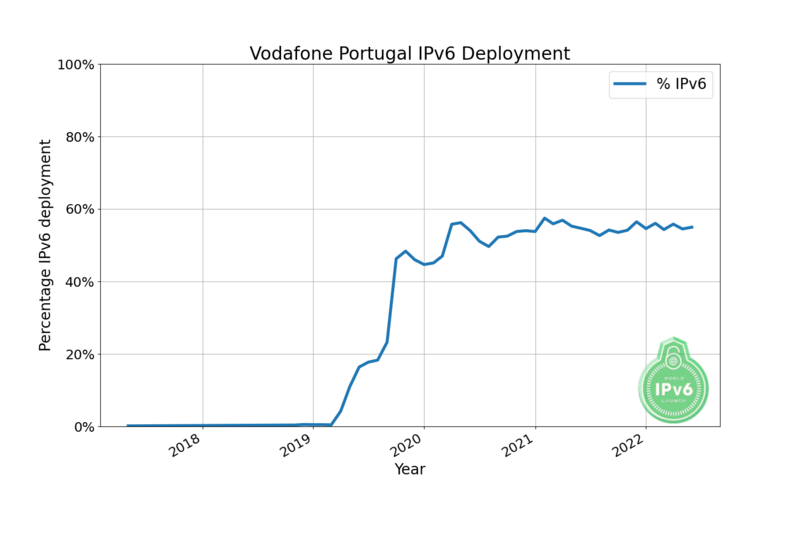 This month’s IPv6 network operator measurements show Vodafone Portugal ranked 92nd with a rapidly growing IPv6 deployment percentage of 4.17%. If you’re a network operator deploying IPv6 and would like to join Vodafone Portugal and the other networks that make up the ranks of World IPv6 Launch participants, please register your network for measurement. 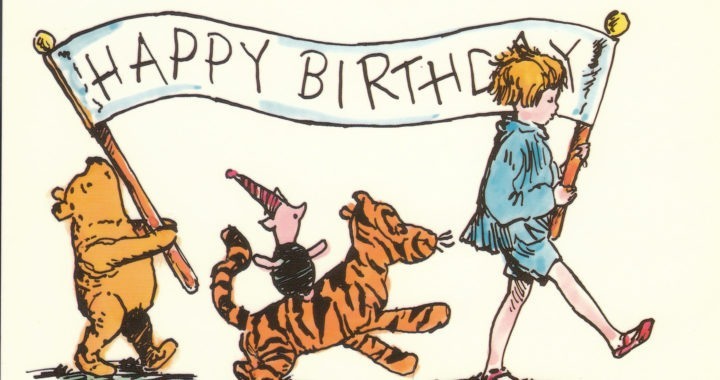 Today marks the sixth anniversary of World IPv6 Launch and we would like to wish all our readers a Happy Launchiversary 2018! To celebrate we are sharing our Global IPv6 Deployment Quiz 2018 and a brand new infographic on IPv6 Deployment. Major operators all around the world are now delivering the majority of traffic from major content sources like Google, Akamai, Facebook and others over IPv6. 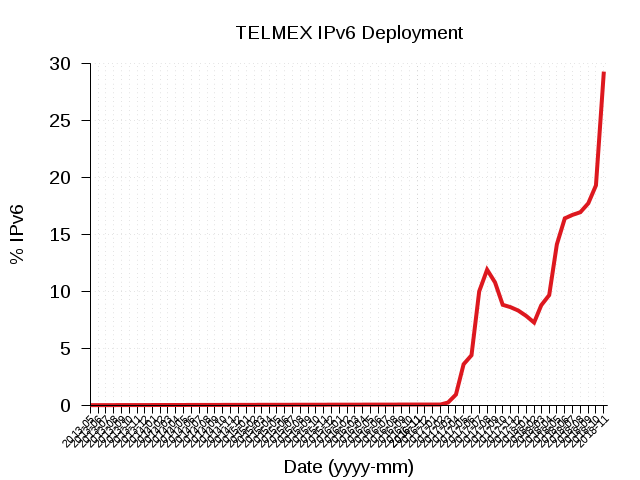 Individual operators, like T-Mobile USA, have deployed IPv6-only networks for their subscribers. 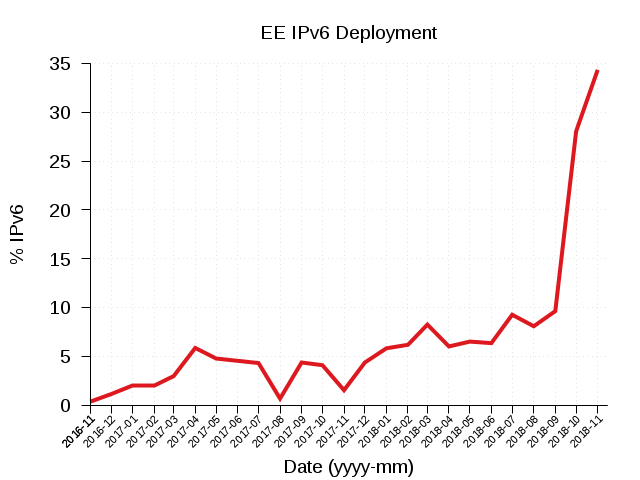 Many of the major network operators in the U.S., Europe and Asia have massively deployed IPv6. 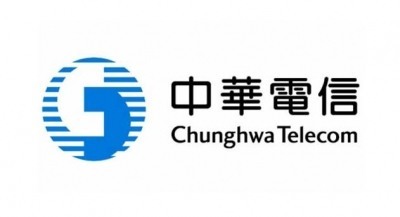 For example, in the U.S. T-Mobile has 93 percent, in India Reliance Jio has 87 percent, in the U.K. British Sky Broadcasting has 86 percent and in Belgium VOO has 73 percent IPv6 deployment. Nearly half a billion people use IPv6 among just the top 15 ISPs combined. India’s Reliance Jio has the most IPv6 users with 237 million, the United States’ Comcast is number two with 36 million and the United States’ AT&T is third with 30 million. Reliance Jio activated over 200 million subscribers with IPv6 connectivity in just nine months, between September 2016 and June 2017. IPv6 deployment is global, and the top 10 countries using the new protocol are Belgium, Greece, Germany, the U.S., Uruguay, India, Switzerland, Japan, Malaysia and Brazil. Belgium was the first country in the world where the majority of connections to IPv6-capable content providers used IPv6. 80 percent of smartphones in the US on the major cellular network operators (AT&T, Sprint, T-Mobile and Verizon) use IPv6. Less than three years ago this was under 40 percent. In 2012, less than one in a hundred connections to Google services used IPv6. Today that number is nearly one in four. Many of the largest Internet content providers and content delivery networks provide IPv6 service by default. 28 percent of the Alexa Top 1000 websites are IPv6-enabled, including large streaming video services. The Internet Society’s core recommendations are to: (a) start now if you haven’t already, (b) use established RFP requirements like RIPE-554: Requirements for IPv6 in ICT Equipment, and (c) take advantage of existing IPv6 deployment information including the Internet Society’s Deploy360 Programme.